I found this photograph years ago in my Grandmother Cleage’s photos. I asked my aunt Gladys who it was and she said it was Anna Roberta Reed, Uncle Hugh’s daughter. 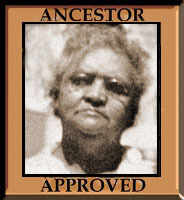 When I posted it and identified it as such, her descendants assured me that it was not her. 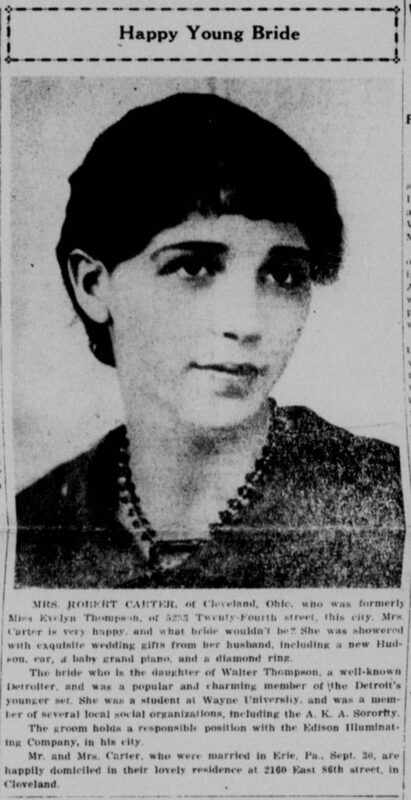 While going through the archive of the Detroit Tribune recently, I found a newspaper article that identified her as Evelyn Thompson, daughter of Robert Carter. 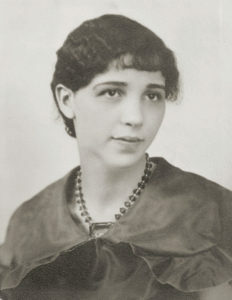 She was married in September of 1935. “Mrs. Robert Carter, of Cleveland, Ohio, who was formerly Miss Evelyn Thompson of 5253 Twenty-fourth street, this city. Mrs Carter is very happy and what bride wouldn’t be? She was showered with exquisite wedding gifts from her husband, including a new Hudson car, a baby grand piano and a diamond ring. The bride who is the daughter of Walter Thompson, a well-known Detroiter and was a popular and charming member of the Detroit’s younger set. She was a student at Wayne University and was a member of several local social organizations, including the A.K.A. Sorority. The groom holds a responsible position with the Edition Illuminating Company in his city. 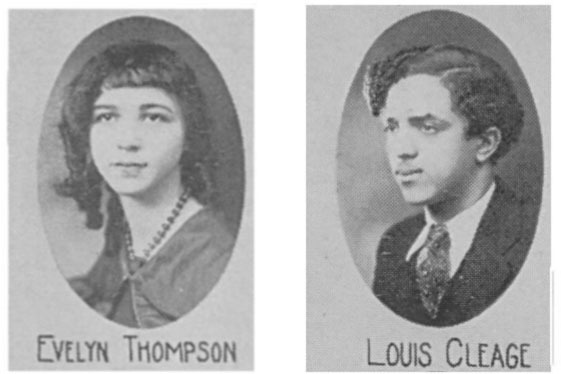 Evelyn Thompson graduated in 1931 from Northwestern High School in Detroit. 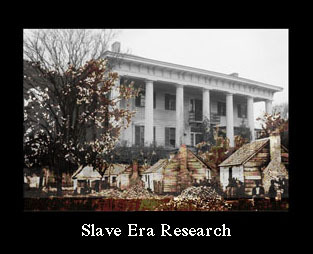 That is the same year my Uncle Louis Cleage graduated. That explains her picture in the family photo box. 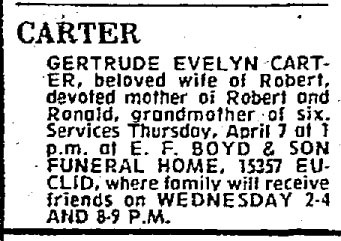 I found one other clipping, her obituary in the “Plain Dealer” April 6, 1977. News items were found on Newspapers.com. School yearbook photos found on Ancestry.com. First photo from my personal collection. What an excellent find 🙂 She is very pretty. The wedding gifts were generous. A new car and a piano as well as a ring. I thought the wedding gifts were amazing, especially for so young a man. Mr. Carter gave his bride a new Hudson car. Remember the J.L. Hudson Department Store on Woodward Ave, downtown Detroit, Detroit’s great department store. The Hudson family had a financial interest in Hudson car company. The financial backers of the car company encouraged Hudson to use his name for the automobile. The Hudson name gave a lot of credibility to the new venture. As quoted – Mr. Carter did hold a responsible position with his company. 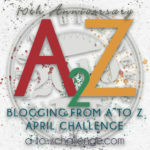 Here is what I found about Robert L. Carter . In the 1930 census he was 20 years old and a porter of the Illuminating Company. He married in 1935. In 1940 he worked as a “garage man” for a private garage. He owned his house worth $6,000 and had graduated from high school. He earned $1,320.00 dollars in the past year. He seems to have been living pretty high on the hog when he married.